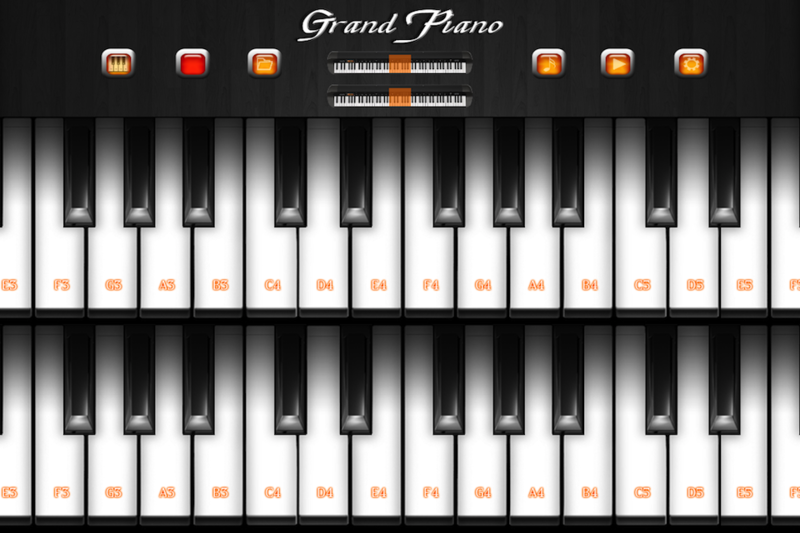 3D Piano by Pinnacle Apps (Free, 23.3 MB): Serenade others any time and anywhere with this portable piano synthesizer. 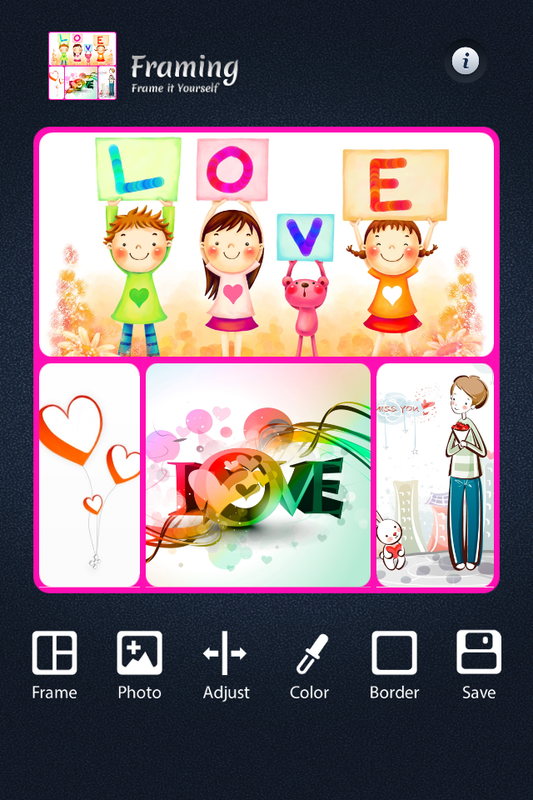 The app features key position slider, single or dual lines of keys, audio recorder, and optional key labels. 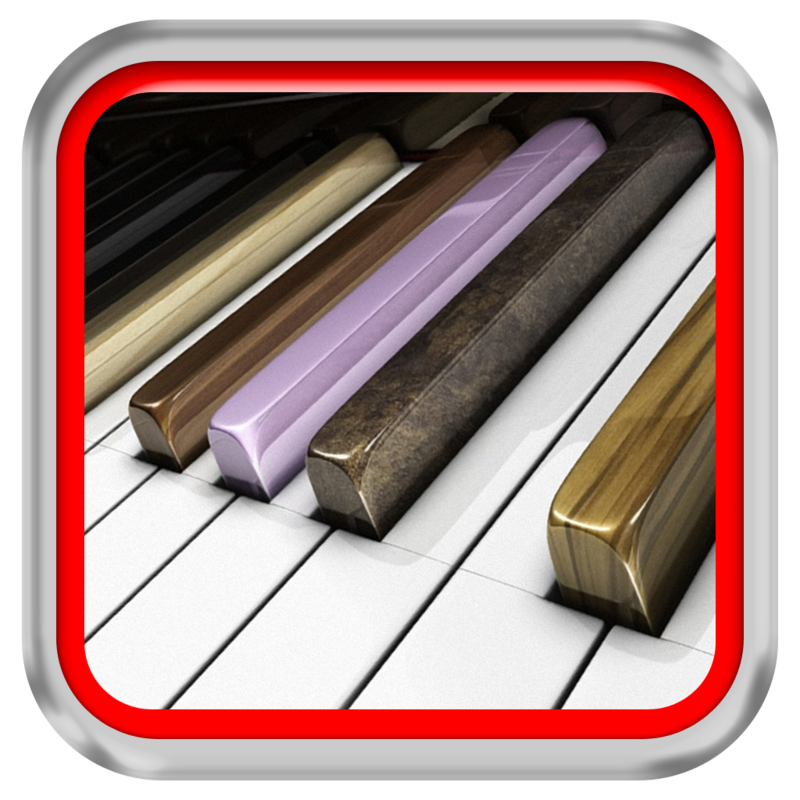 Four additional piano types can be added via in-app purchase. Music Strobe by Component Studios (Free, 2.7 MB): Add a little extra to the party or a spontaneous dance breakout with this enhanced music player. 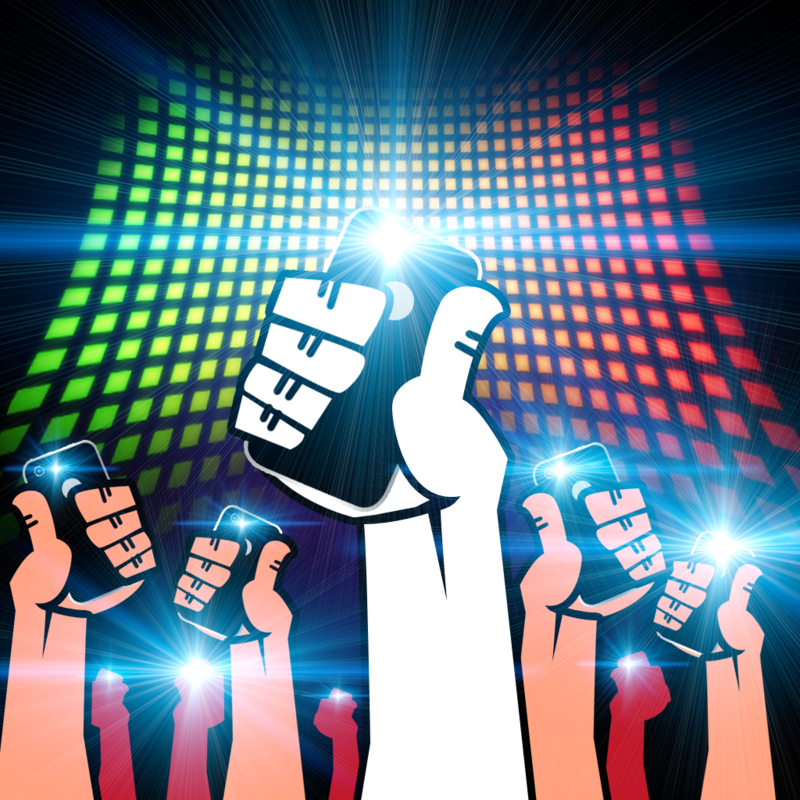 The app utilizes the LED light on your iPhone 4, iPhone 4S, iPhone 5, or fifth generation iPod touch to create a beat synchronized strobe. Email Templates by Thomas Tsopanakis ($0.99, 4.0 MB): If you're someone who sends a newsletter, weekly report, or other frequent emails then this will be the perfect item for your productivity toolbox. 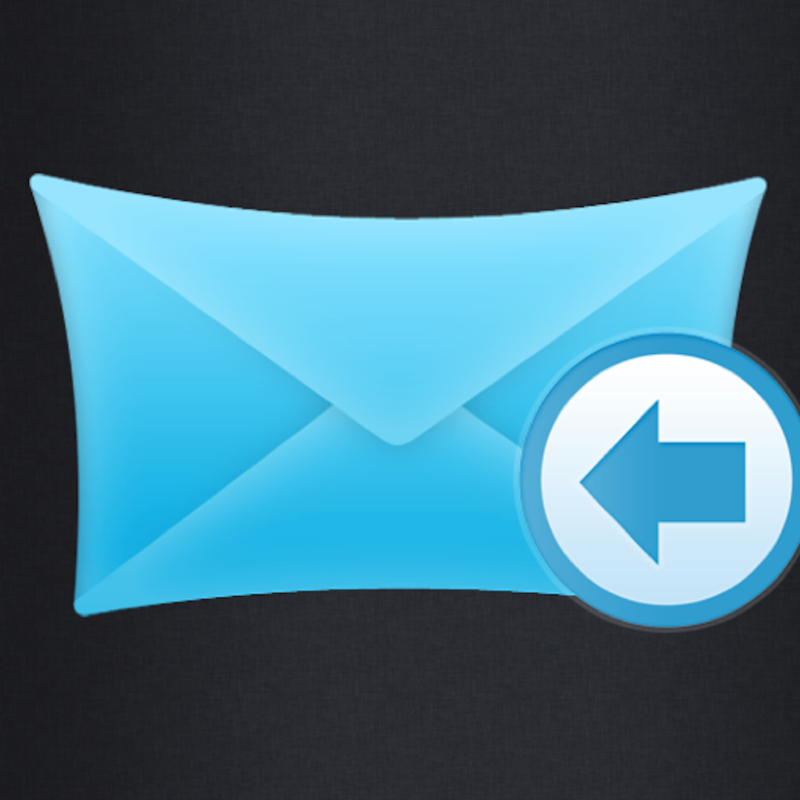 In each email message template, you can pre-fill the subject, body, and even recipients. 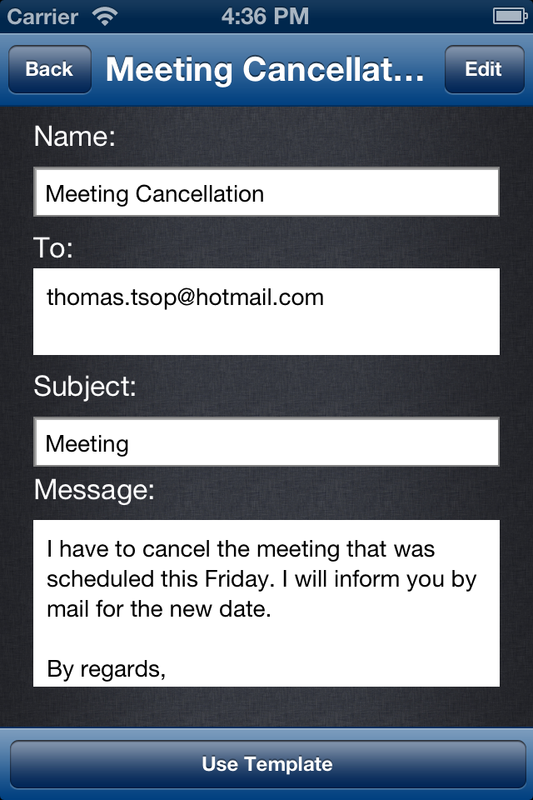 The app allows any number of templates to be stored and makes it far less tedious to send out bulk email. Framing - Amazing 1-Tap Collages by Crijanovscaia Irina (Free, 25.2 MB): Share your moments in style using this quick and simple photo collage app. There are 36 frame styles, each allowing color and other frame adjustments, that support up to five photos. The finished project can be posted to Twitter or Facebook, sent via email, or exported to the iOS camera roll. 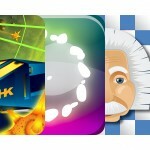 The app does contain a bottom ad banner. 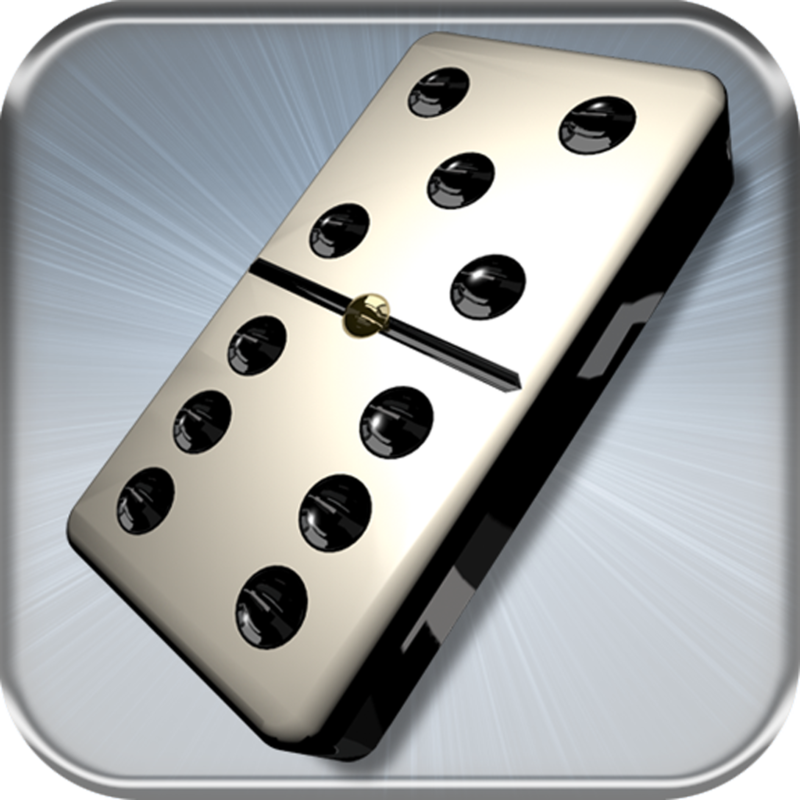 Domino HD by baKno Games ($0.99, 35.8 MB): In this digital remake of Dominos, you can compete against one or three AI opponents at one of three difficulty levels. 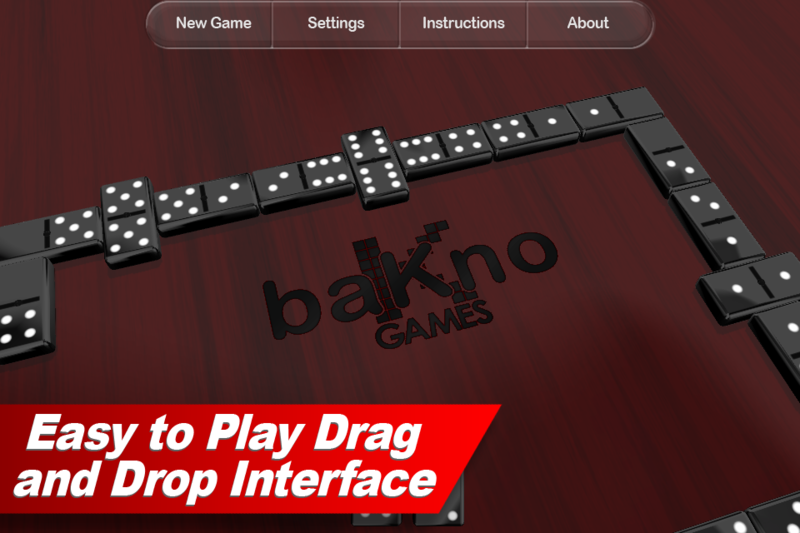 The app also features a 3-D camera view that can be panned and zoomed, plus five table appearances, five dice appearances, and two dice set types. 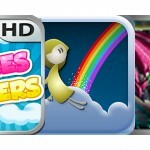 An ad-supported trial version is also available. 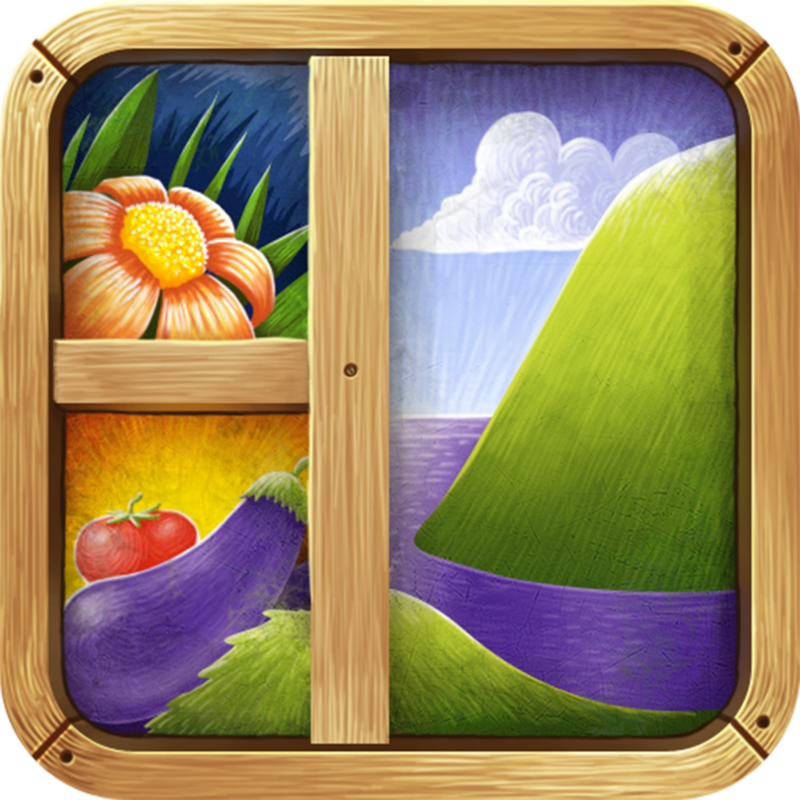 3D Piano HD by Pinnacle Apps (Free, 27.0 MB): Serenade others any time and anywhere with this portable piano synthesizer. 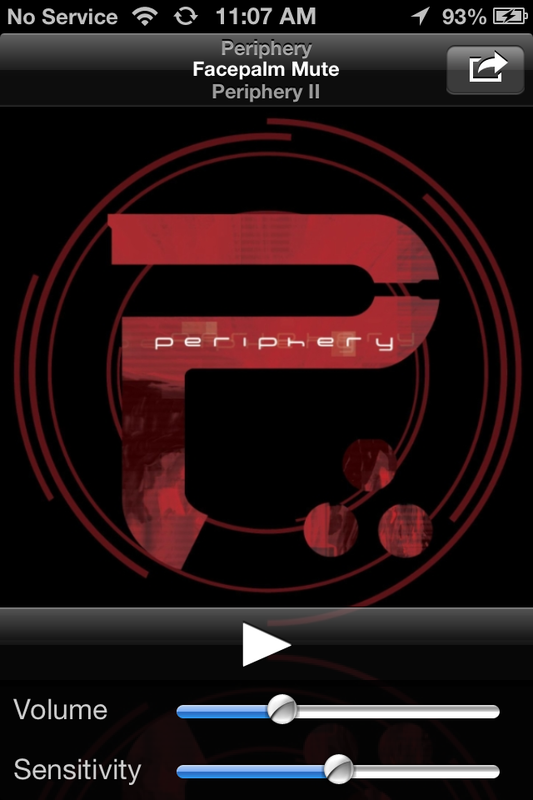 The app features key position sliders, dual lines of keys, audio recorder, background song music player, and optional key labels. 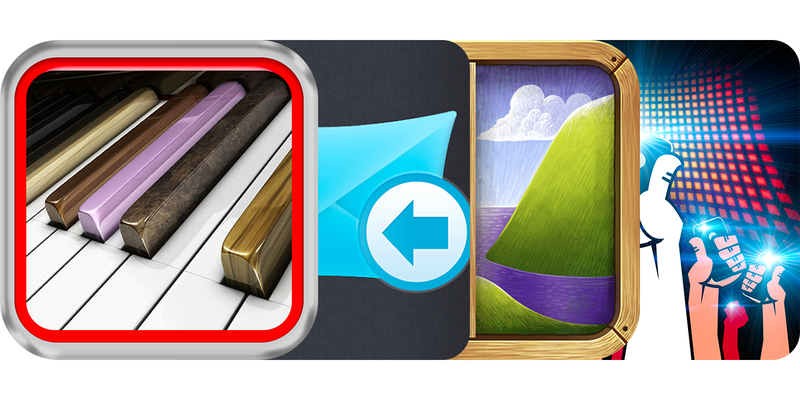 Four additional piano types can be added via in-app purchase.